NanoWhat? 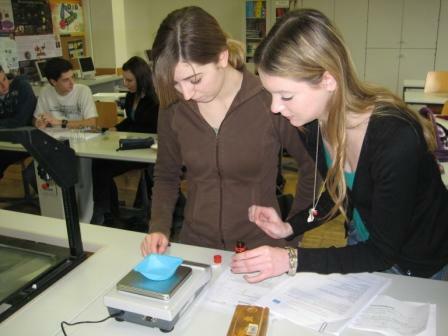 was a nanotechnology roadshow organised in the East Midlands in 2008 by The University of Nottingham. Educational resources are available through this online portal and include several short videos on different aspects of nanotechnology.